The Block is Australia’s longest running and highest rating renovation TV show. 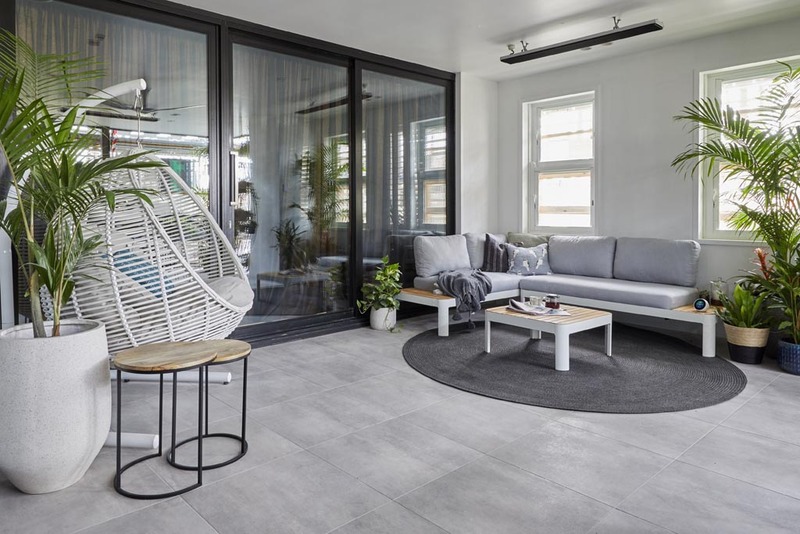 In the 2018 series, Breezway Altair Louvre Windows are seen in the renovation of the Gatwick Hotel in St Kilda, Melbourne, courtesy of Stegbar Windows and Doors. Breezway Louvres have been used extensively in the first two levels of the external façade of this newly renovated Hotel. 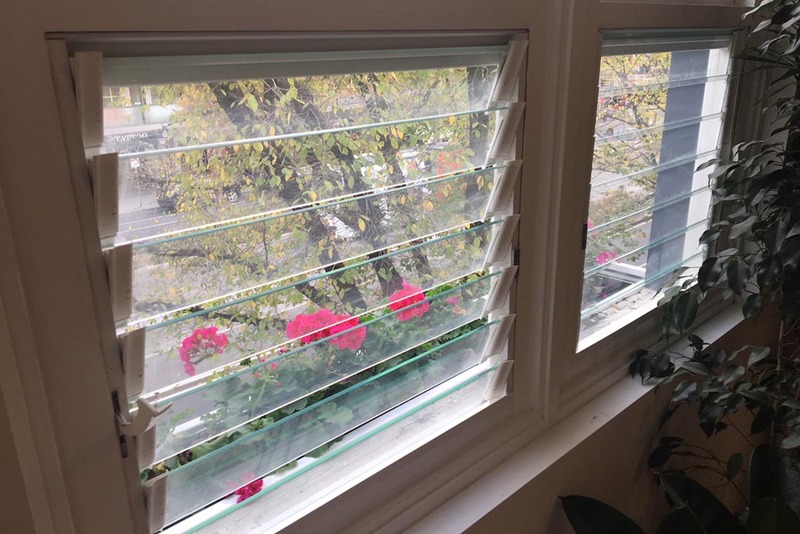 Due to heritage-listed requirements, the tired run-down cedar double hung window frames have been restored out on the Terrace in Units One, Two and Three. 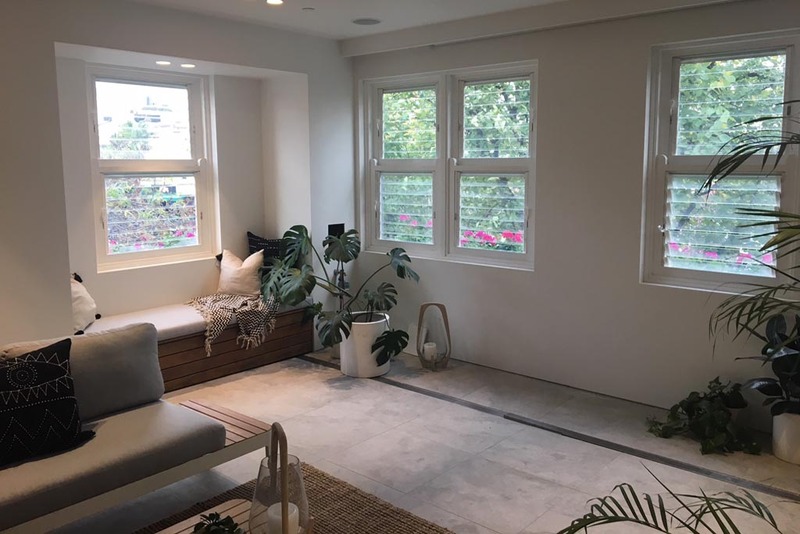 The double hung sashes have been fixed shut and Altair Louvre Component Systems have been installed to allow fresh, coastal breezes into each apartment. 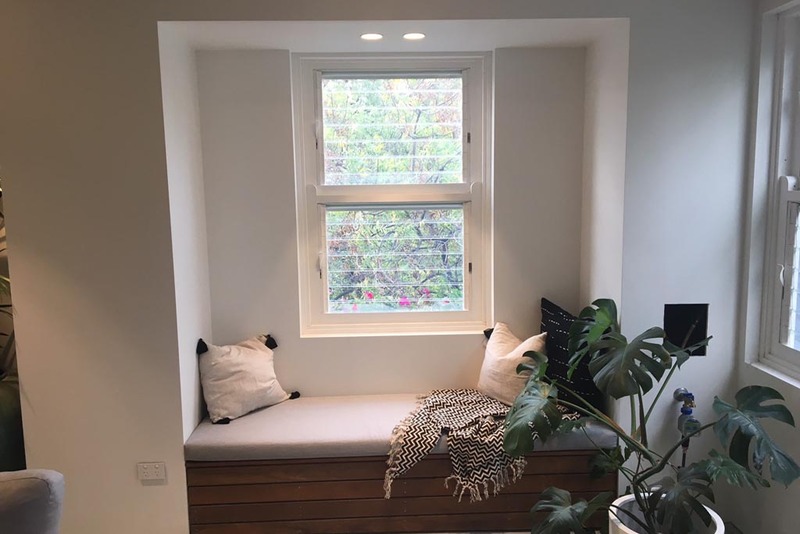 The new owners will be able to sit back and enjoy extended living space at any time of the year along with the benefits of a naturally ventilated apartment without the need for air conditioning.